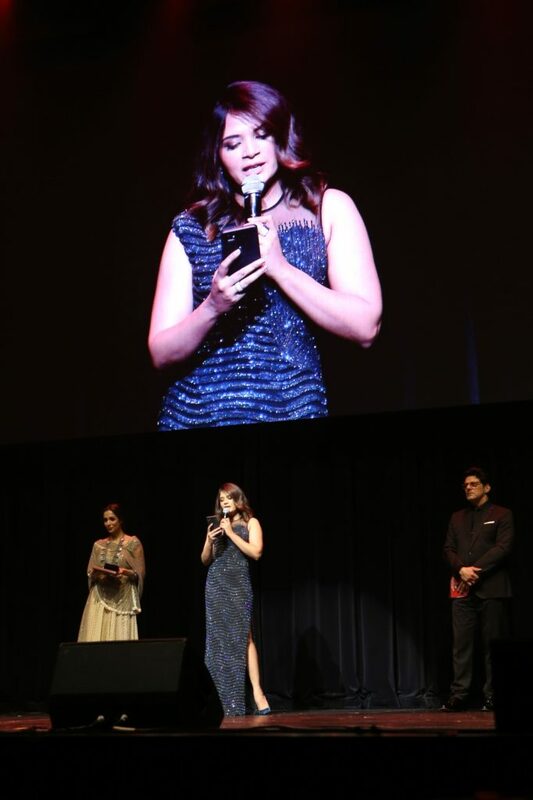 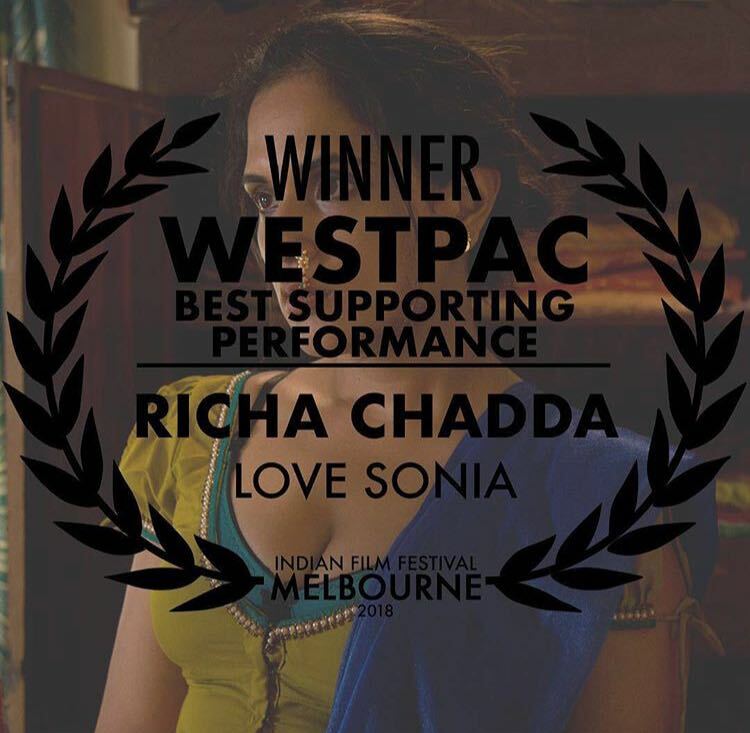 Filmmaker Tabrez Noorani’s Love Sonia has been honored by the Indian Film Festival of Melbourne 2018 with two awards, winning the Best Indie Film and the Best Supporting Performance Award to actress Richa Chadha. 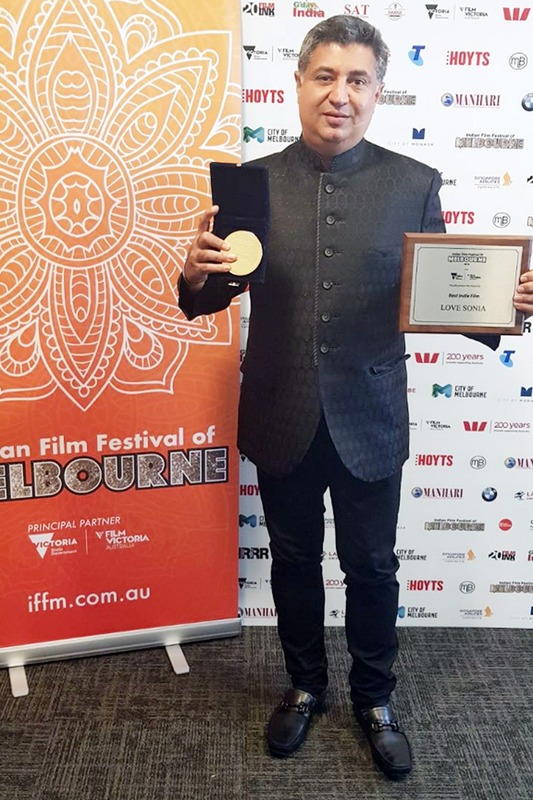 The film was also the opening film at the festival. 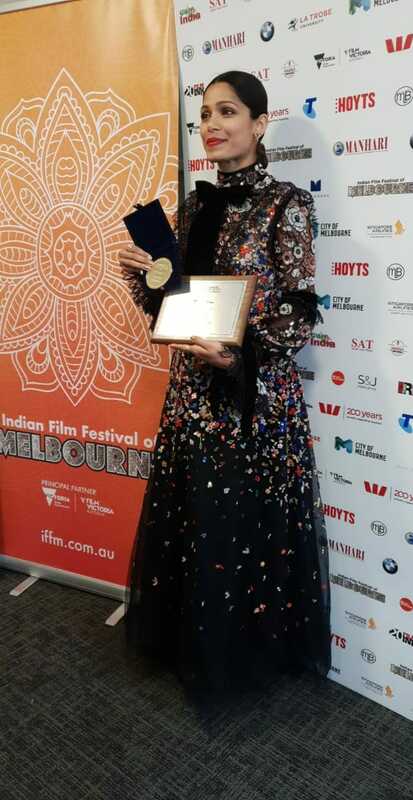 Also honored was Actress Freida Pinto who won the diversity award at the festival. 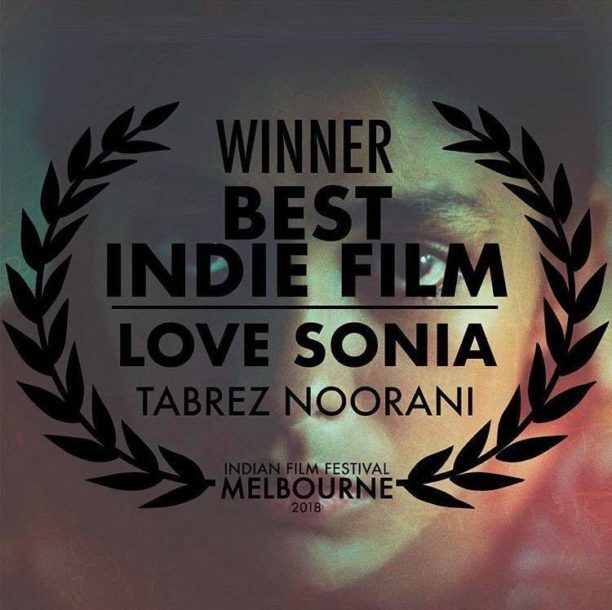 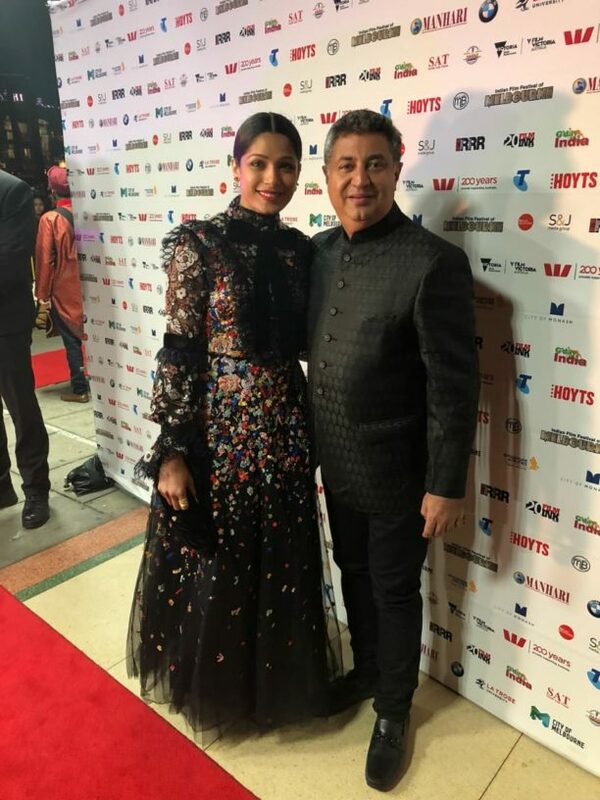 Be sure to also check out our series of interviews about Love Sonia fron the London Indian Film Festival including Tabrez Noorani, Freida Pinto and Mrunal Thakur.